Our albums offer a new level of sophistication in design and presentation. Individually handcrafted by artisans, we use the finest materials to create our albums. Every album is made from rich, smooth, heavyweight fine art paper and fabric. Choose from over 18 elegant Japanese bookbinding fabrics and Swiss ribbons. 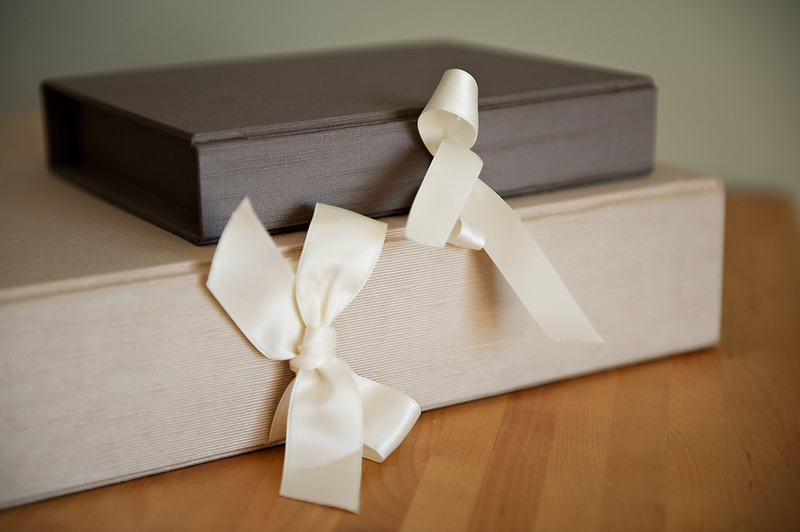 Our beautiful hand crafted fine art albums will be a family treasure for years to come. Truly a piece of art with matted images and a fine art design.